It's easy to have faith, be positive, and have great expectations when everything is going good...but how can we still live that way all time - even when we're not feeling it? What are we supposed to do when tragedy strikes, or when we find ourselves in the daily grind. 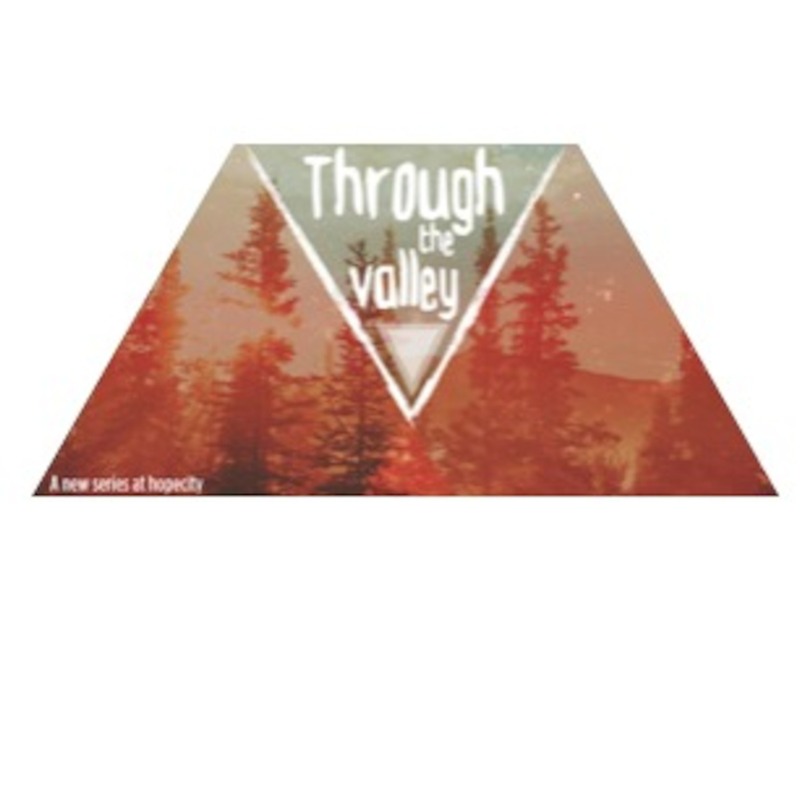 Listen in as we learn how to get "Through The Valley"